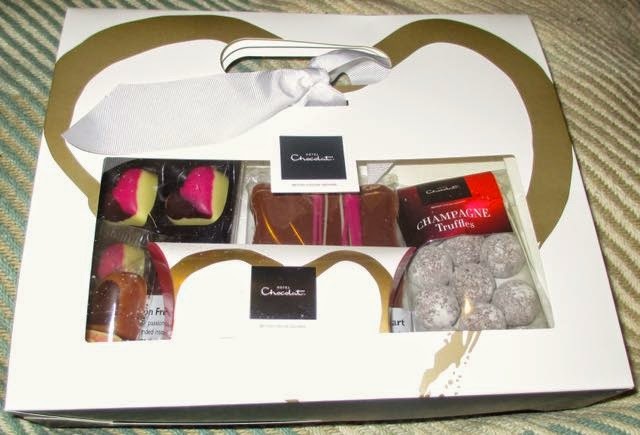 If you read the review for the Hotel Chocolat Valentines Goody Bag you will have seen a what gorgeous gift set it is, and how the chocolates inside are just divine. The lovely folks from Hotel Chocolat are offering up a Valentines Goody Bag to one of our lucky readers as a competition prize. Why can't I see the web form?! :( I want to try and win the Hotel Chocolat goods damn it! The form works fine on both my laptop and iPad - perhaps just try refreshing the screen and waiting (it can be a bit slow loading)? Hope it works for you. Sounds so lovely and yummy!